Scholarship exams are not over yet for Southlander Bailey Lovett but the 17-year-old has 50,000 good reasons to quit her books for the day. 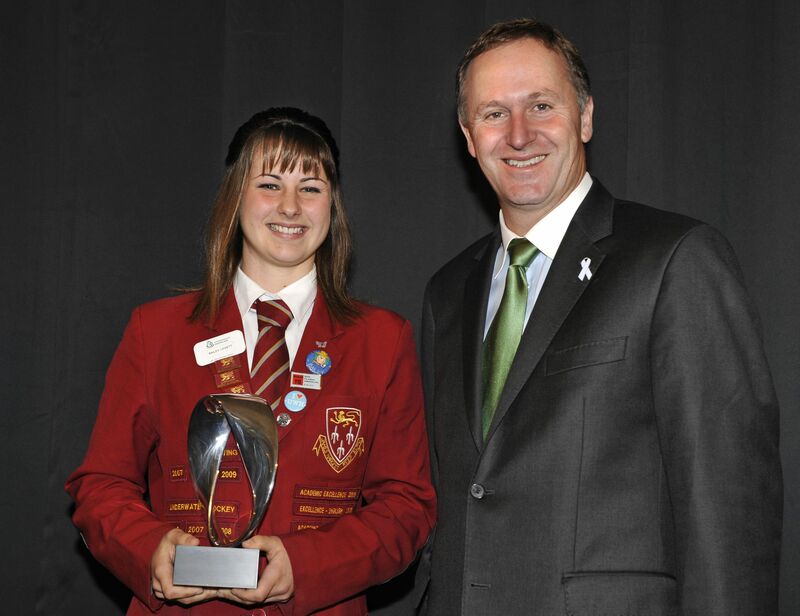 The Bluff teenager has won the Prime Minister’s Future Scientist Prize for research into water quality in the Riverton/Aparima area (west of Invercargill), giving her a scholarship worth $50,000 to help pay for her tertiary studies. The prize was presented by the Prime Minister in Auckland today (Friday 26th November). Bailey’s research tracked faecal contamination levels in mussels and cockles to gauge water quality after periods of high rainfall or flooding. Her investigations showed that levels of contamination were higher and lasted for longer than previously thought and have resulted in Environment Southland extending the length of time people are advised to wait before collecting shellfish after heavy rain. The Prime Minister’s Science Prizes were introduced in 2009 to raise the profile and prestige of science among New Zealanders. They combine recognition and reward, with total prize money of $1 million spread across five awards. 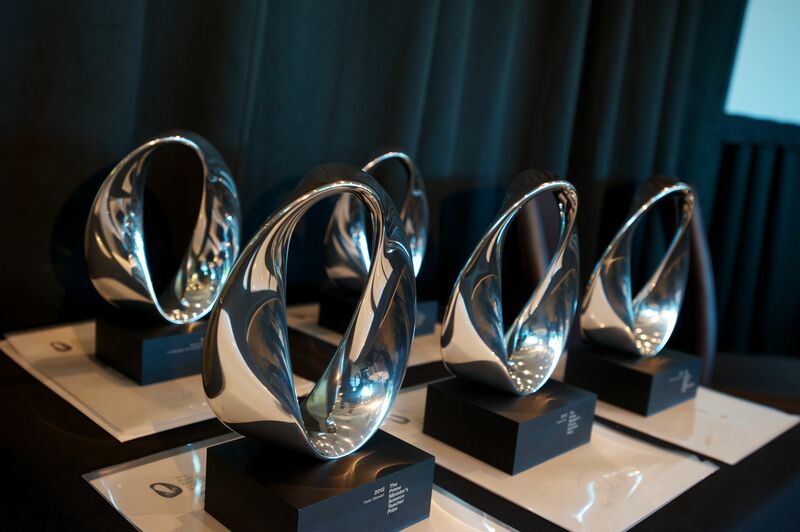 The Prizes celebrate scientific achievement, highlight the impact science has on New Zealanders’ lives and aim to attract more young people into science careers. Bailey, who is a Year 13 student at James Hargest College in Invercargill, is also the winner of the Genesis Energy Supreme Award in the Royal Society’s 2010 Realise the Dream Competition. Bailey’s prize-winning research began when she asked her science teachers how she could further a long-held goal of carrying out marine biology research. Together they approached Environment Southland and developed a project that would improve understanding of how severe weather events affect water quality and determine if a warning on shellfish gathering or swimming was needed in affected areas. 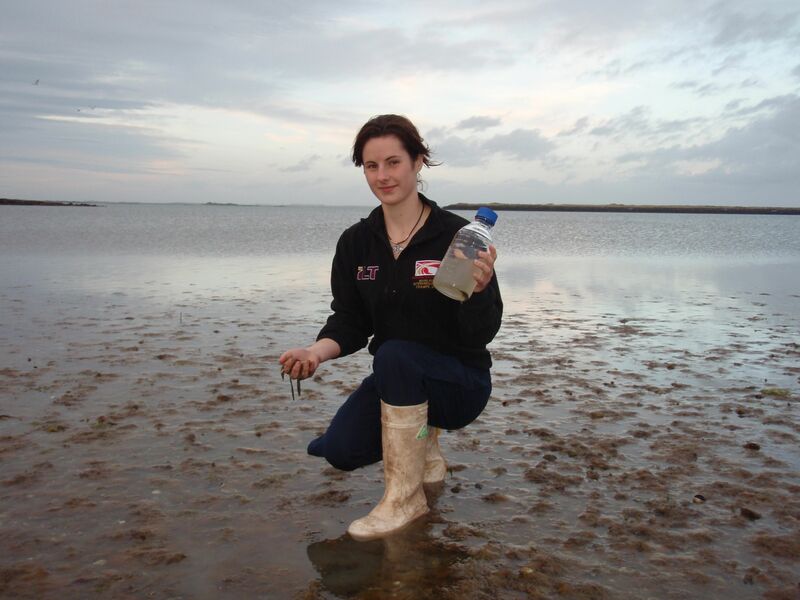 Bailey’s research involved testing water quality, gathering shellfish samples and sending them to a Christchurch laboratory for analysis, and recording and interpreting data and results. Environment Southland Coastal Scientist Greg Larkin, who supervised Bailey, says the quality of her work was outstanding and her findings have resulted in changes to the recommendations around harvesting of shellfish after heavy rain and high river flows, with the public now being advised to wait five days rather than two. “Bailey was also a great ambassador with the local community and iwi in the Riverton area, where shellfish gathering is a common activity, talking to them about what she was doing and explaining the results,” says Mr Larkin. Bailey, who is part way through a demanding schedule of nine NCEA Level 3 and Scholarship exams, says it was great teachers who turned her on to a career in science. Bailey says she is particularly proud that the Prime Minister’s Future Scientist Prize is going to a student from Bluff. Her family is no stranger to success – Bailey’s grandfather, Keith Lovett, held the title of champion Bluff oyster shucker for seven years, only losing it in 2010 because of a bent knife. Bailey is a member of the gold medal winning New Zealand Under 18 Women’s Underwater Hockey team and has been selected as part of the training squad for next year’s World Championships to be held in The Netherlands. Bailey will be enrolling in a science degree at the University of Otago in 2011, and plans to pursue a career in biomedical science.